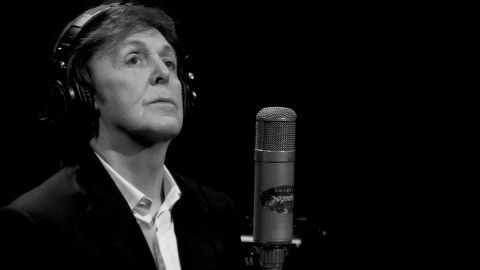 This rare concert features McCartney with Diana Krall and other top-flight musicians performing standards from McCartney’s acclaimed album Kisses on the Bottom and exclusive behind-the-scenes interviews. 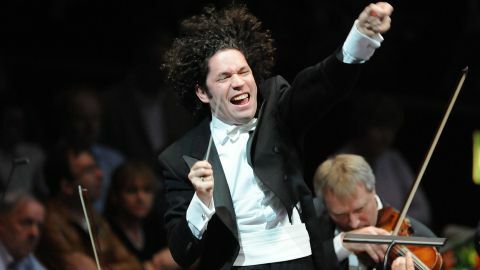 Distinguished conductor Gustavo Dudamel leads an outdoor concert of works by Tchaikovsky, Borodin, Debussy, Richard Strauss, Amilcare Ponchielli, Gerónimo Giménez and Johann Strauss II. The concert at the Schönbrunn Palace Gardens is open to the public. 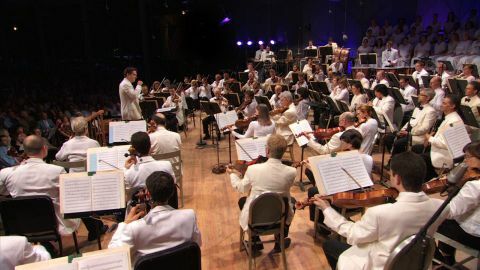 In the Berkshire Mountains of western Massachusetts, Tanglewood is a beloved music festival and serves as the summer home for the Boston Symphony Orchestra (BSO). 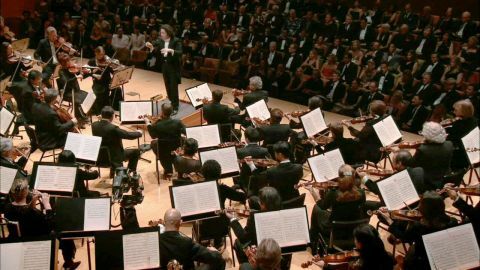 This concert features the BSO, the Boston Pops Orchestra and the Tanglewood Music Center Orchestra, under the direction of conductors Keith Lockhart, Andris Nelsons, John Williams and David Zinman. Performers include pianists Emanuel Ax and Peter Serkin, cellist Yo-Yo Ma, violinist Anne-Sophie Mutter and vocalist James Taylor, as well as the Tanglewood Festival Chorus. The 12-year-old classical crossover prodigy follows her “Dream With Me In Concert” with a program of some of the most beautiful songs to come out of Hollywood. Jackie Evancho got her big break at just 10-years-old as a contestant on America’s Got Talent, where the breakout star finished in second place. 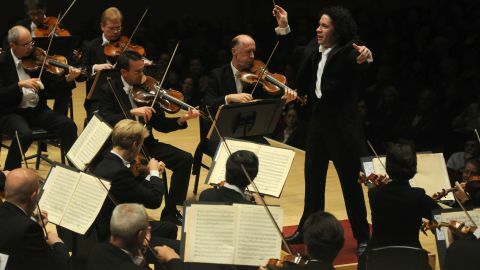 The two-hour broadcast of the Centennial Season opening night gala is hosted by best-selling Bay Area author Amy Tan and features Tilson Thomas conducting the Orchestra and two of the leading artists of our time: legendary violinist Itzhak Perlman performing Mendelssohn’s Violin Concerto in E minor and the dynamic pianist Lang Lang performing Liszt’s Piano Concerto No. 1 in E-flat major. Tony Bennett celebrates his 80th birthday by singing duets with today’s top stars, including Lady Gaga, John Mayer, Queen Latifah and many more. Los Angeles Philharmonic Music Director Gustavo Dudamel and Creative Chair for Jazz Herbie Hancock launched the LA Phil’s 2011/12 season with a sparkling George Gershwin gala at Walt Disney Concert Hall. 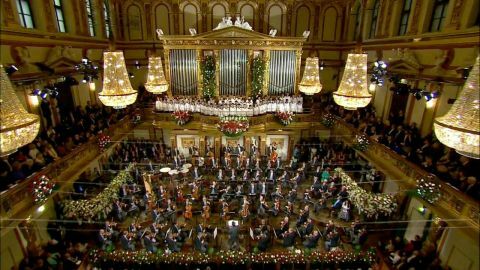 The Vienna Philharmonic dances us into the new year with favorite Strauss ballads and waltzes. Conducted by Mariss Jansons and hosted by Julie Andrews. 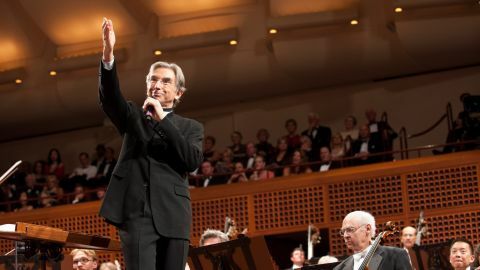 Andrea Bocelli sings classical and personal favorites in the star-studded event in front of thousands of adoring fans. Including special guests Bryn Terfel, Ana Maria Martinez, Pretty Yende, Nicola Benedetti as well as David Foster, Chris Botti, Tony Bennett and Celine Dion. Accompanied by the New York Philharmonic and the Westminster Choir.